BENDANIT® (BENDAMUSTINE HCl) is an alkylating agent. BENDANIT® for Injection (25 mg/vial or 100 mg/vial lyophilized powder) is intended for intravenous infusion only after reconstitution with Sterile Water for Injection and after further dilution with either 0.9% Sodium Chloride Injection, or 2.5% Dextrose/0.45% SodiumChloride Injection. It is supplied as a sterile non-pyrogenic white to off-white lyophilized powder in a single-dose vial. 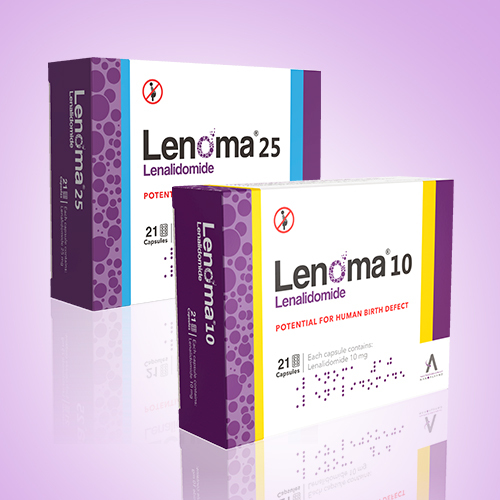 BENDAMUSTINE Hydrochloride (Bendanit®) is indicated for the treatment of patients with chronic lymphocytic leukemia. Efficacy relative to first line therapies other than chlorambucil has not been established. BENDAMUSTINE HCL indicated for the treatment of patients with indolent B-cell non-Hodgkin lymphoma that has progressed during or within six months of treatment with rituximab or a rituximab-containing regimen. 25 mg or 100 mg white to white-off lyophilized powder in a single dose vial for reconstitution. BENDAMUSTINE HCL is contraindicated in patients with a known hypersensitivity (e.g., anaphylactic and anaphylactoid reactions) to bendamustine. Pregnancy Implications: BENDAMUSTINEHCL can cause fetal harm when administered to a pregnant woman. Advise women to avoid becoming pregnant while receiving BENDAMUSTINE HCL and for 3 months after therapy has stopped. 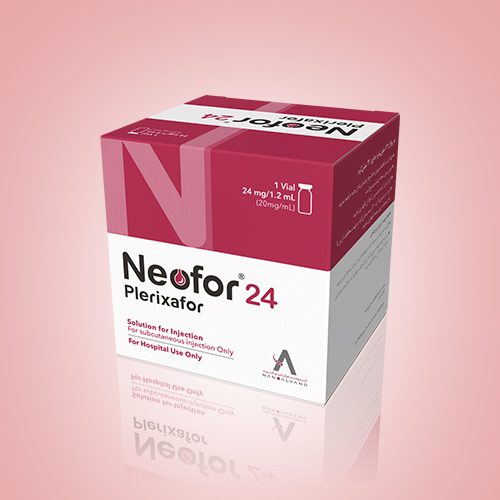 If this drug is used during pregnancy, or if the patient becomes pregnant while receiving this drug, the patient should be apprised of the potential hazard to a fetus. 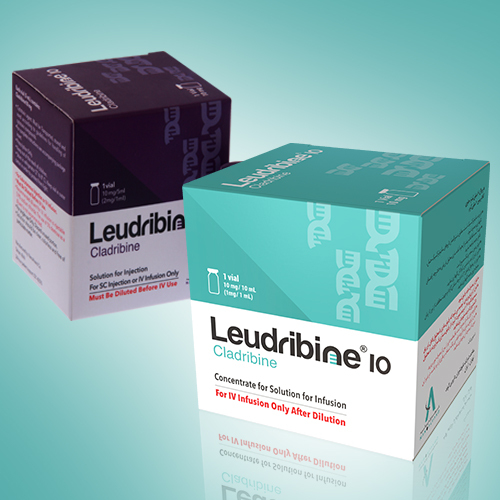 Advise men receiving BENDAMUSTINE HCL to use reliable contraception for the same time period. Excretion in breast milk unknown/not recommended Breast-Feeding Considerations: Due to the potential for serious adverse reactions in the nursing infant, the decision to discontinue Bendamustine or discontinue breast-feeding should take into account the benefits of treatment to the mother.